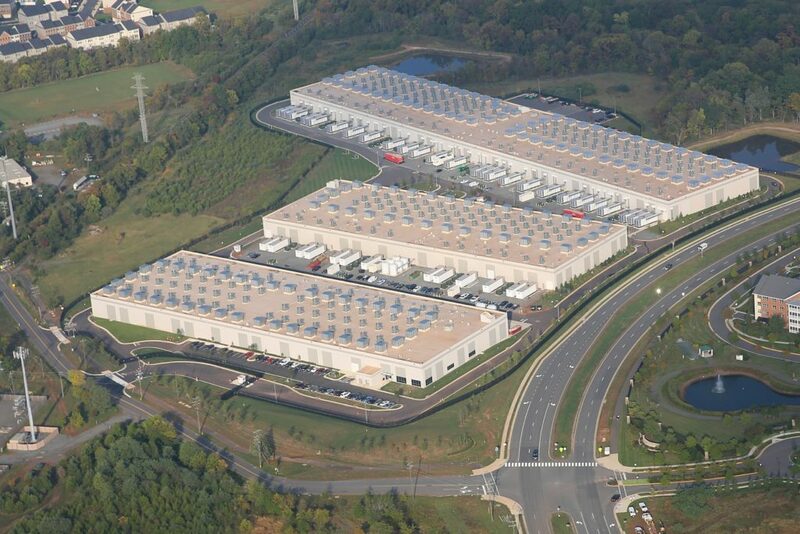 When Amazon Web Services, a division of online retailer Amazon, announced in July its involvement in North Carolina’s first major wind farm, the company stated the power would be used for its data centers in Northern Virginia, but the centers will continue to purchase electricity entirely from Dominion Virginia Power, the public utility that currently supplies the Amazon data centers. Iberdrola Renewables’ effort to develop a wind farm at this location began in 2009. The project came to a halt in late 2011 when three public utilities — Duke Energy, Dominion Energy, and Progress Energy — said they would not purchase power from the facility because the rates Iberdrola would charge would be too high. PJM, Iberdrola, and Dominion Power in July 2012 signed an interconnection service agreement — required by the Federal Energy Regulatory Commission — outlining the details of how electricity will be connected to the PJM through transmission lines owned by Dominion. Federal law requires Dominion to cooperate with companies that want to generate electricity and sell it. “Clicking Clean” notes that a 2012 Greenpeace report — “How Clean is Your Cloud?” — concluded that many companies were continuing to rely on “dirty” energy to operate data centers. Greenpeace claims that publicity resulting from the report led a number of companies to commit to use 100 percent renewable energy to operate their data centers.